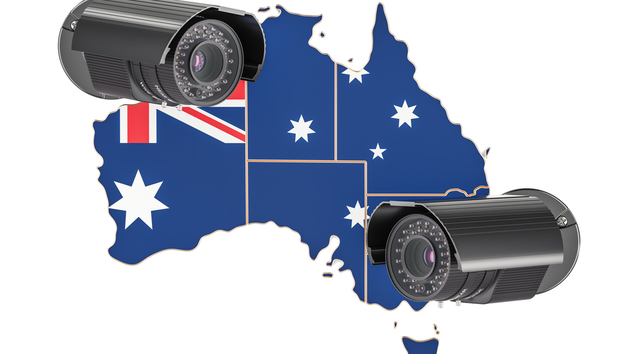 Many Australian security vendors - and others whose business is dependent on security - fear that new federal surveillance laws could damage their reputation around the world, cutting into exports and potentially leading companies to move offshore. Blockchain and secure communications providers are particularly concerned. On 8 December last year, the House of Representatives in Canberra passed the Telecommunications and Other Legislation Amendment Assistance and Access Bill 2018 (we'll abbreviate this as the AAA18 Bill) into Australian law. The bill gives Australian security and intelligence agencies sweeping powers to demand cooperation from people and companies making almost any use of telecommunications or the internet. AAA18 also includes heavy penalties -- up to ten years in prison -- for anyone who reveals that such cooperation has taken place: this would apply, for example, to a business revealing to its customers that the Australian authorities were accessing their private information or communications. Though the new law could theoretically be used to compel cooperation from almost any company or individual in the world, realistically it is likely to be used mostly against people and organisations with at least some presence in Australia. Reaction from the Australian security industry has been overwhelmingly negative. A survey conducted by the Australian Strategic Policy Institute (ASPI) and the Australian Cyber Security Growth Network (AustCyber) in December among Australian cyber security firms found that 76 per cent of respondents expressed concerns about the bill, in particular about the lack of clarity around definitions used in the text. Lewis Page has been writing about technology across various industry sectors since the early noughties. He has a degree in engineering and is based in London.